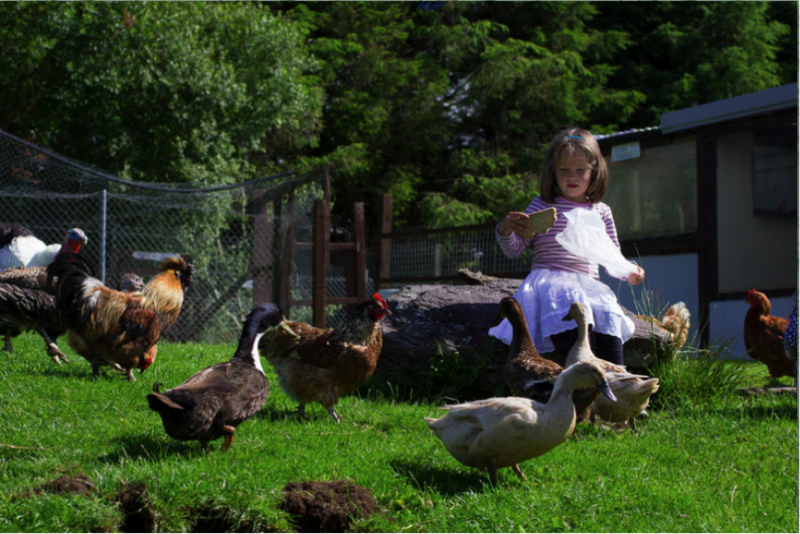 Only a short drive from Kenmare, you can have a great day with the kids at Hidden Valley pet Farm. Located in the most pristine surroundings the farm will allow you to encounter and feed all sorts of domesticated pets and birds, enjoy the breathtaking scenery and even spend time in a fun play room designed for children and toddlers. The people who run the place are friendly to a fault. We are particularly grateful for them taking in our pet bunny Cozy and even featuring her on the cover of their flyer a year later!